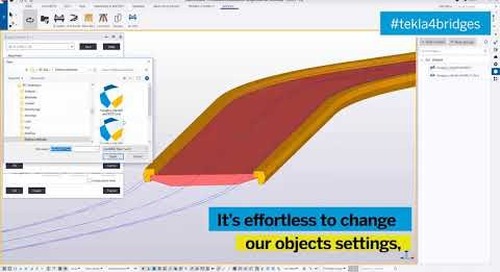 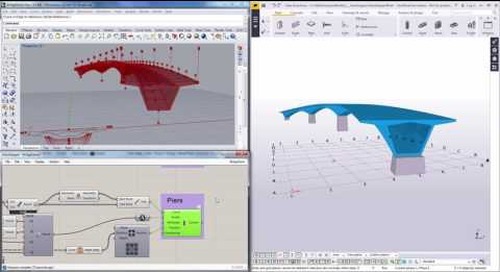 This video shows how you can easily create alternatives for edge beams using Bridge Creator, an Extension for Tekla Structures. 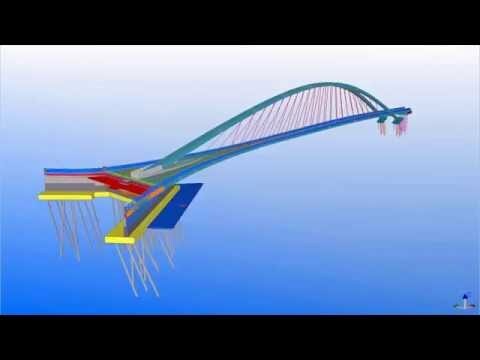 How to Change the Skew and Chainage of a Reinforced Concrete Double Curved Bridge Deck? 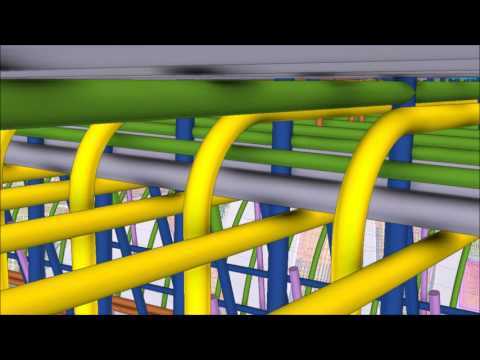 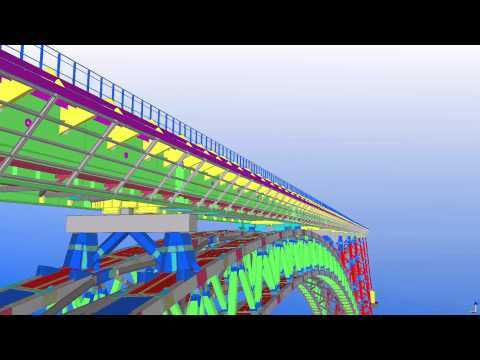 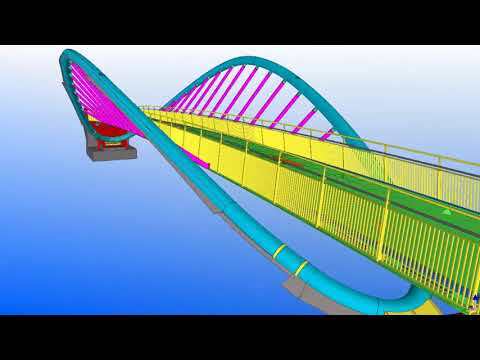 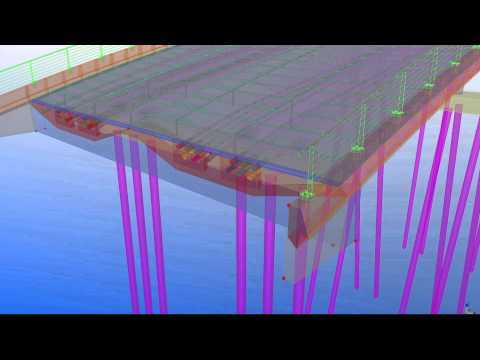 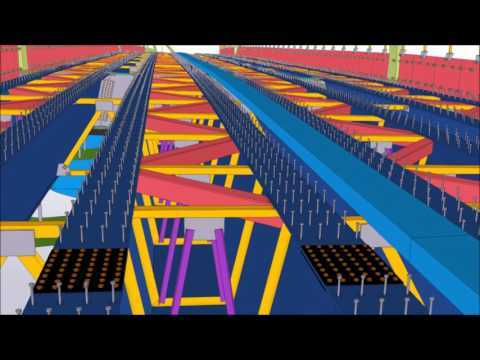 This video shows how you can easily update the skew and chainage of a reinforced concrete double curved deck with Tekla Structures. 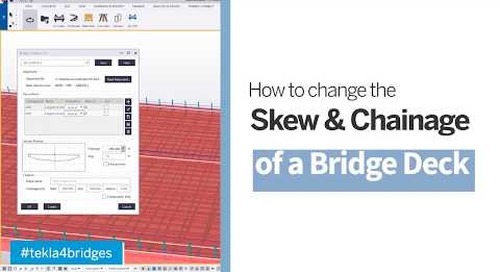 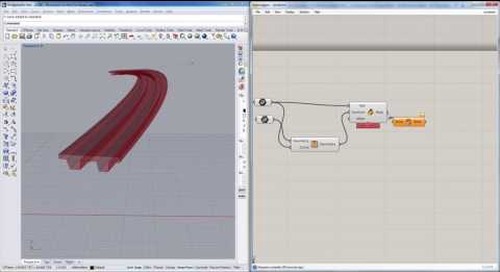 This video shows how you can easily update the bridge deck and edge beams of the bridge model after road alignment has changed using Bridge Creator, an extension for Tekla Structures. 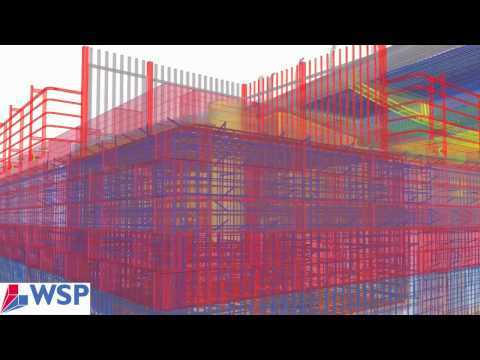 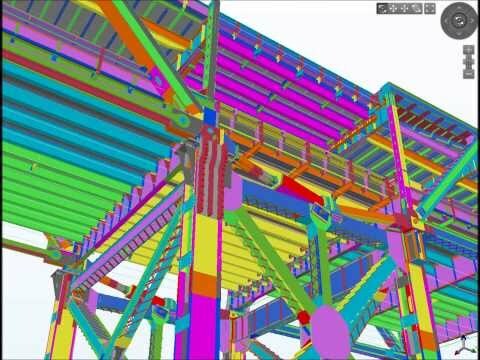 We have created a link from scripting software called Grasshopper to Tekla Structures that allows you to enjoy the benefits of parametric design even without previous knowledge of programming. 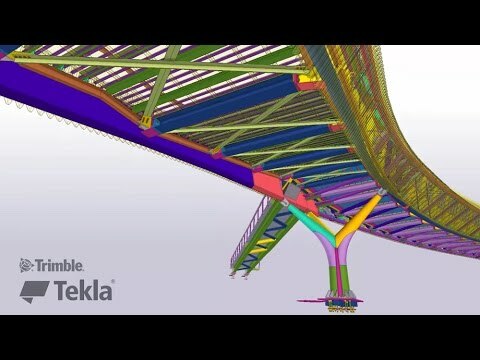 This video shows how the Grasshopper-Tekla link is used to generate a concrete bridge deck consisting of items in Tekla Structures 2017. 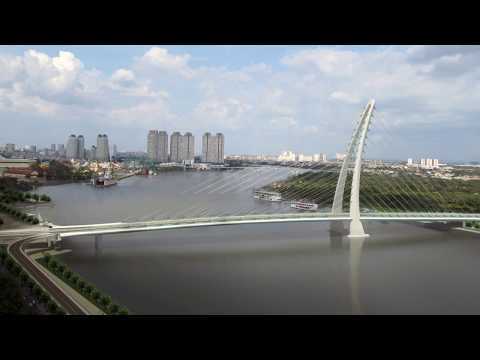 Crusell bridge, designed by WSP Finland Oy, built by Skanska Oy.